This resolution cited him for performing his "duties in a competent, professional manner, providing even-handed administration of justice to lawyers and layman alike." The resolution further commended him for "outstanding and continued contribution to the administration of justice and for... service to the District Court of Oklahoma County, Oklahoma." Jim Pearson provides experienced, practical and sophisticated representation in a full range of family law matters including military divorce to clients around the world. 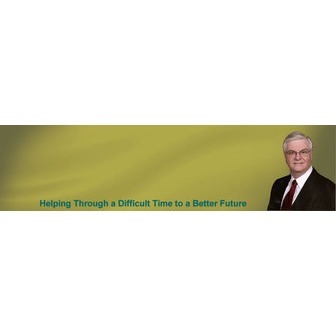 He can help you with difficult custody disputes, protection against domestic violence, complex property division, child support awards and collection, paternity actions and modification of divorce decrees.